Where do you find a rowdy crowd, loud upbeat music and a whole lot of Little Nicksters having fun? 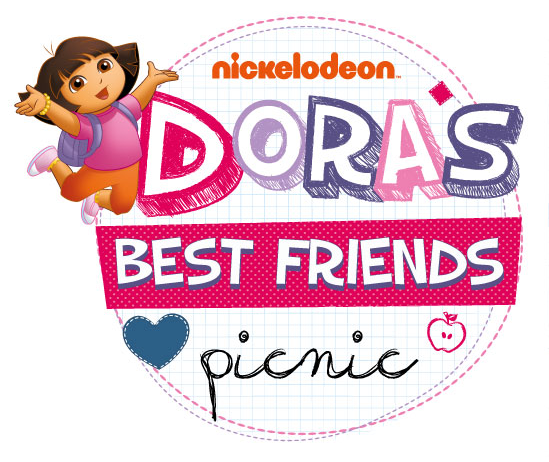 No, it’s not at a concert, but rather at Dora's Best Friends Picnic! 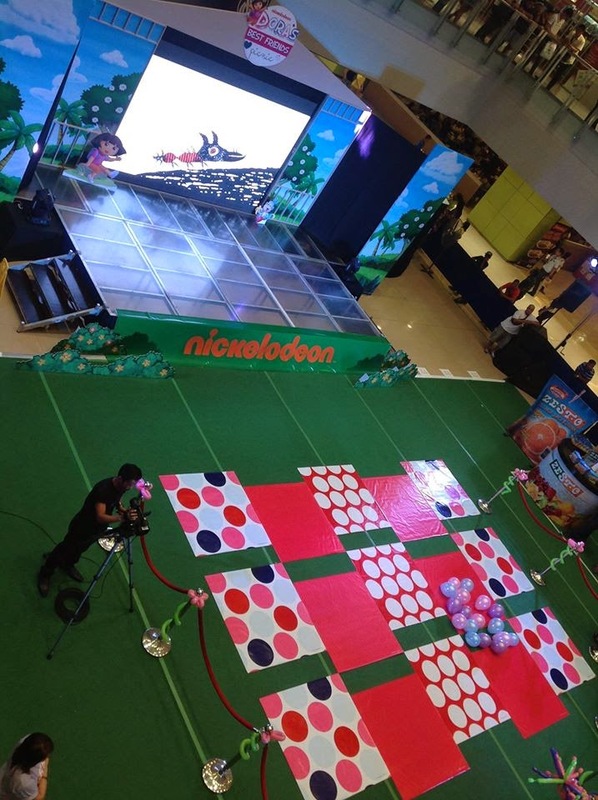 Today, we attended Dora’s Best Friends Picnic that was held at the SM Megamall Event Center. It was an afternoon of fun and adventure jam-packed with exciting games and awesome surprises. It is important to have good friends that we can rely on. Dora, Diego and Boots are the best of friends. They are good role models for young people demonstrating that friends stick together through good times and bad. This event truly entertained the kids and at the same time, the little ones learned important lessons about friendship. There were different booths at the event. In the Dora & Boots Friendship Rings booth, friends of Dora and Boots challenged one another to a game of ring toss. Kids also had fun at Diego’s Face Painting corner, Benny’s Smart Art Balloons station and Isa’s BFF Looms factory for a more creative playtime with the loomband craze. 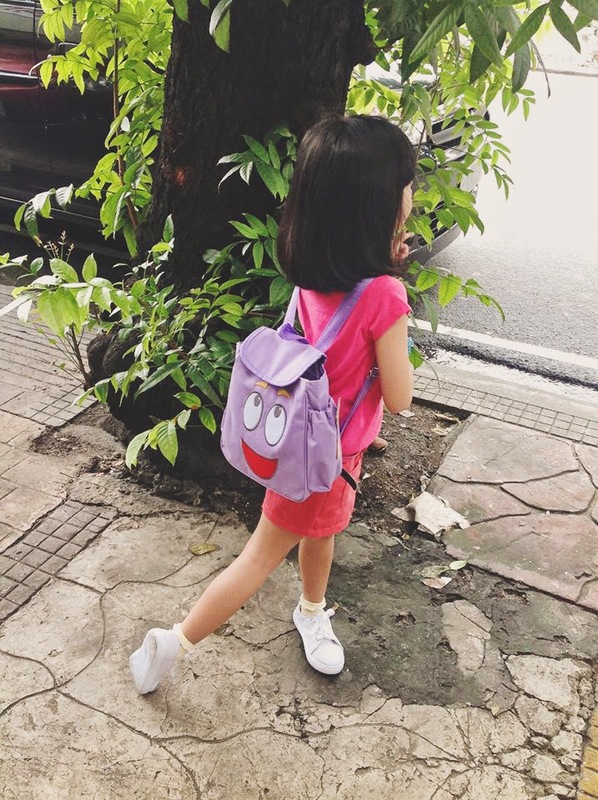 Kids had loads of fun at the game booths while browsing through loads of Dora the Explorer merchandise! Nicksters also participated in the Kindermusik Philippines segment and were able to be a part of a one-of-a-kind musical play adventure. Nick Jr. enthusiasts joined in the fun, while the little tots made new friends and brought home some cool prizes from the sponsors (Alaska NutriBuild 345, Purefoods Fun Stuff Nuggets and Zesto Juice Drink) and Nickelodeon by joining the following stage games; Treasure Hunt, What's That Sound, Musical Sombreros, Chili Pepper Relay, Silly Sack Race, Limbo Rock Dance, Word Play and Backpack Relay. In the Musical Sombreros game, Maia hopped and danced her little heart out almost the entire time! Maia's favorite part was when everyone’s favorite explorers, Dora, Diego and Boots, made a special appearance and had everyone up and dancing. But mine was seeing the smiles on my daughter's and other kids' faces throughout the program. I wish I could show you a picture of Maia's face when she first saw Dora sneak across the stage, but it was too dark to get a photo. Her eyes were huge, and she wore the biggest grin I’ve ever seen! She couldn’t contain her excitement and sheer glee when Dora, Diego and Boots made their appearances. She still hasn’t stopped talking about it. That being said, I'm thankful we got the chance to attend this exciting event. This was an unforgettable experience for the kids, and I wholeheartedly recommend taking your little Dora or Diego if you have the opportunity for another meet and greet with any of your kid's favorite Nickelodeon characters soon. 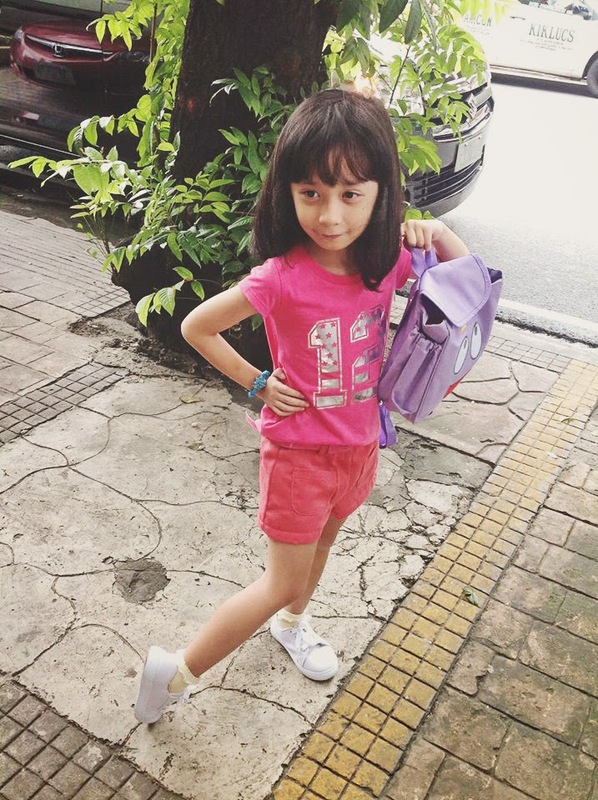 For more details and latest events, visit http://www.nick-asia.com/ and follow @Nickjuniorasia on Twitter.